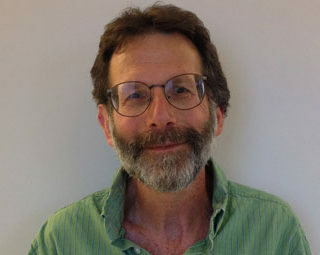 Alan Greener received his Bachelors degrees in Biology and Mathematics from Brooklyn College and his Ph.D. in Genetics from the Pennsylvania State University Medical School in Hershey, PA. After a Postdoctoral Fellowship at the University of California, San Diego studying plasmid DNA replication, he entered the commercial biotechnology field. In the past 25 years, Alan has held high-level R&D positions at Stratagene and at Gene Therapy Systems. In both companies, he developed numerous E. coli strains with higher transformation efficiency, improved yield of recombinant protein and improved recombinant protein solubility. He also developed hosts for random and site-directed mutagenesis, a topoisomerase-mediated cloning host, and strains to reduce rearrangements within cloned DNA segments. All of these strains were developed and released as commercial products. In addition, he holds patents for inventing methods for error-free PCR cloning and infecting mammalian cells with a bacterial virus. Alan will be drawing on this expertise to further improve bacterial host strains using the Function Generator platform technology.